Natalia was born in Siberia and graduated from Novosibirsk State University. Since 1994 she has worked for some of the biggest advertising agencies in Russia. 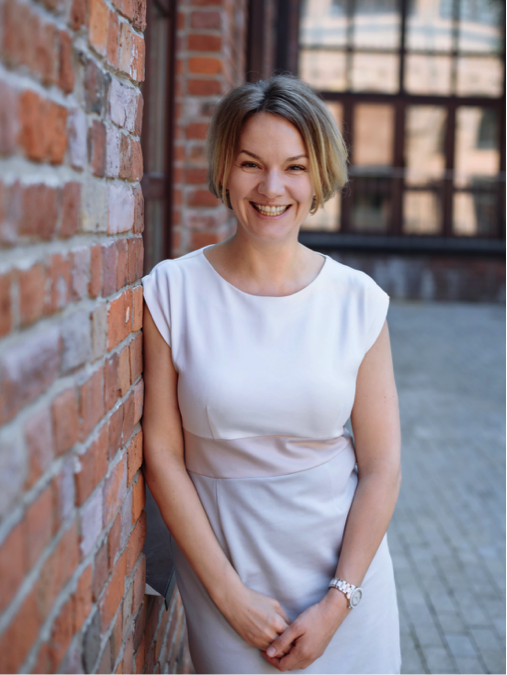 During her career, which has spanned over two decades, Natalia has gained privileged experience working with leading companies such as: Mars, Nestlē, Pernod Ricard, Johnson&Johnson, L’Oreal, Nissan, Datsun, Apple and adidas to name but a few. Natalia joined TBWA\Moscow as Client Service Director in 2007. In 2009 she was elevated to the position of TBWA\Moscow Managing Director, and in 2011 she chaired TBWA\Group in Russia. Under her leadership, the agency has expanded from a small company with a few dozen people, to a united group of companies, including TBWA\, Digital Arts Network and shopper-marketing agency Integer.